Cashew Alfredo – simply life.food.fitness. Sometimes I get so excited about healthy food that I get overwhelmed and end up ordering take-out…not tonight! After a morning of sweaty fun (hiked up Grouse Grind then went to a flow yoga class), I was about to drag myself off to Whole Foods to stock-up for dinner when I realized I actually had everything I needed to try Cashew Alfredo on quinoa pasta (I love GoGo Quinoa) with broccoli! Woohoo! 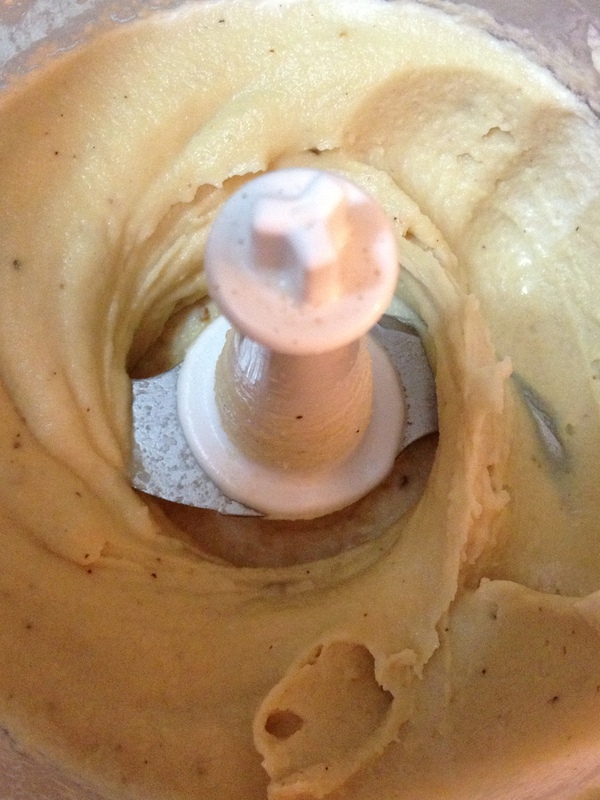 Place all ingredients in food processor (or blender) and blend until smooth. Cook pasta. 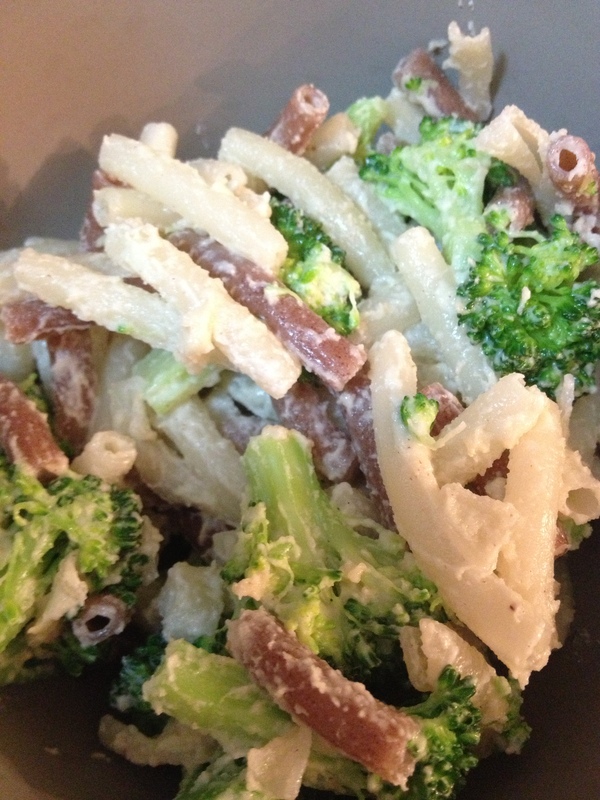 I throw the broccoli in a few mins before the pasta is cooked. Drain, return to pot, and mix in Alfredo. This looks really tasty, and healthier version of alfredo! I think it would go fast on the dinner table here.